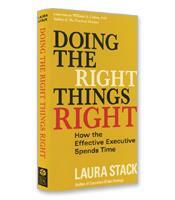 In Doing the Right Things Right, Laura Stack details precisely how 21st-century leaders and managers can obtain profitable, productive results by managing the intersection of two critical values: effectiveness and efficiency. 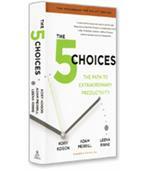 Stack’s 3T Leadership offers 12 practices that will enable executives to be effective and efficient, grouped into three areas where leaders spend their time: Strategic Thinking, Teamwork and Tactics. With her expert advice, Doing the Right Things Right will give you scores of new ideas on how you, your team and your organization can boost productivity. The 12 practices to be both effective and efficient. The three activities that help you make sense of the 12 practices. 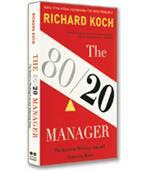 Why executives have evolved from being bosses to team members in recent decades. Strategies to communicate better and motivate your team. How to use technology to make you more efficient, rather than letting it overwhelm you.